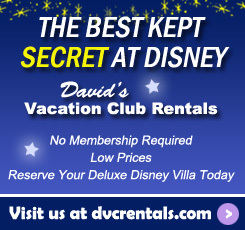 The first method – and easiest to explain – involves the unsold points which DVC itself owns. 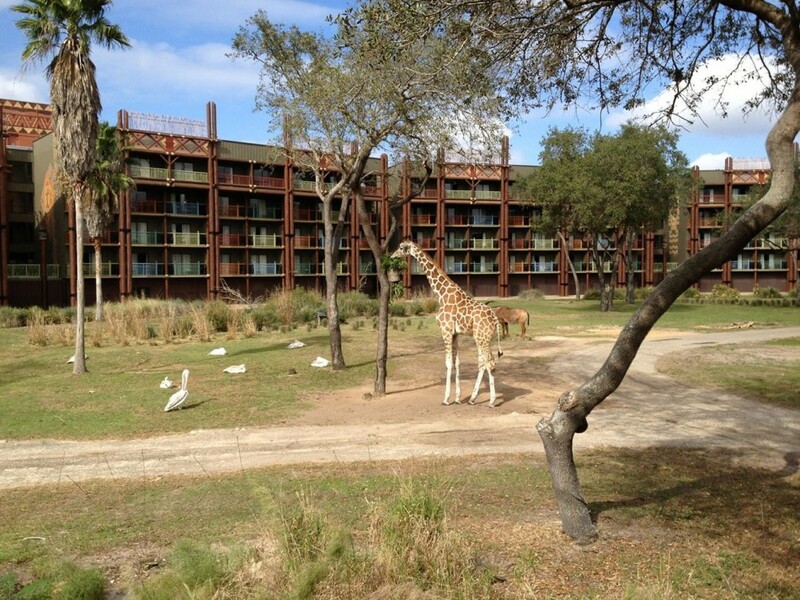 Take a resort like Disney’s Animal Kingdom Villas. That property has been for sale since 2008 and about 90% of its points were sold as of May 2013. 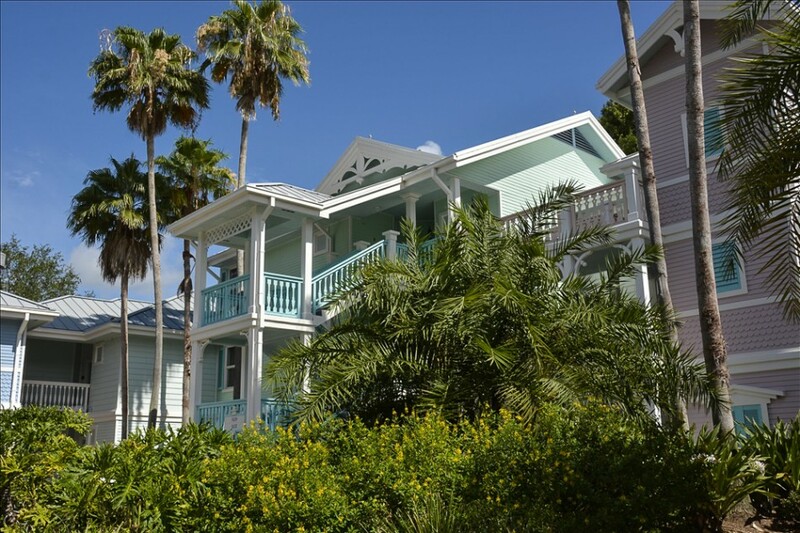 With the 10% of points which were unsold, Disney had the right to set aside roughly 10% of all Villas for cash bookings. 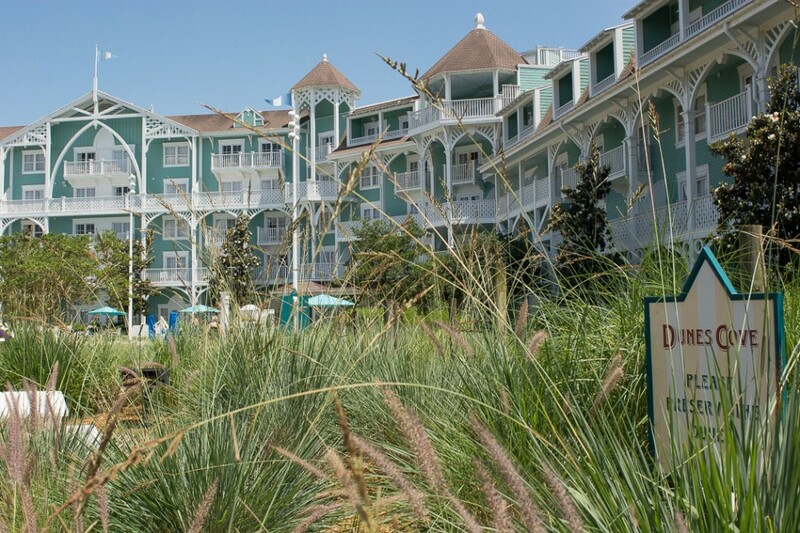 One of the program features that many owners find appealing is the ability to use Disney Vacation Club points for Disney Cruise Line voyages or stays at non-DVC resorts like the Port Orleans or Disneyland Hotel. Although these destinations all fall under the Disney umbrella – all are owned by The Walt Disney Company – each expects to be compensated for the services provided. 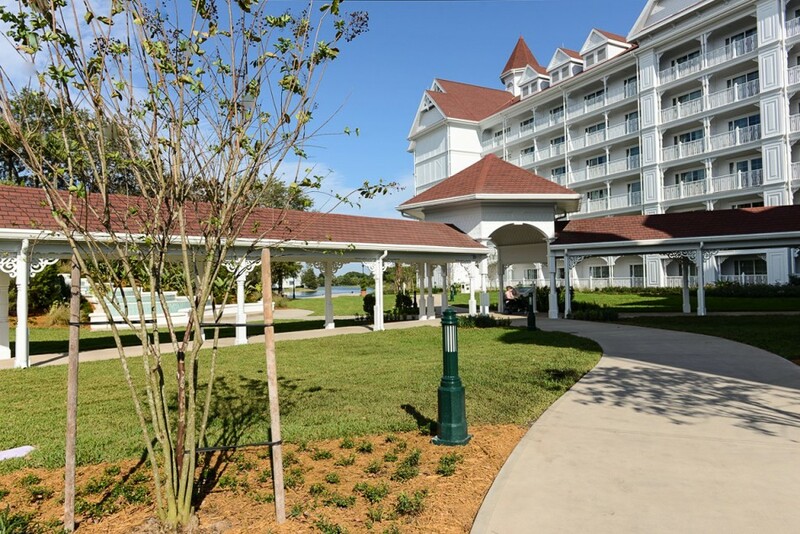 9 thoughts on "Disney’s Resort Reservation System: A Primer"
I guess fastpass is out too. I had a fellow DVC member complain about this ….dont worry I set him straight ! FL State law states that a certain percentage must be set aside for public use. Book early in your use year to get the room you want at the resort you want…I learned the hard way! 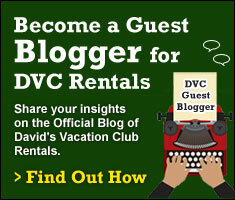 Because there are only a certain number of room set aside for Dvc members and the other rooms are for the general public .